FNC Sleep Center is located within the Florida Neurological Center premise. FNC Sleep Center has the expertise of a board-certified physician in the fields of sleep medicine and technologists specially trained and registered in sleep disorders and laboratory evaluation. The center physician has specialized training in sleep medicine and works closely with consultants in the fields of pulmonology, cardiology, psychiatry, pediatrics, and ENT. 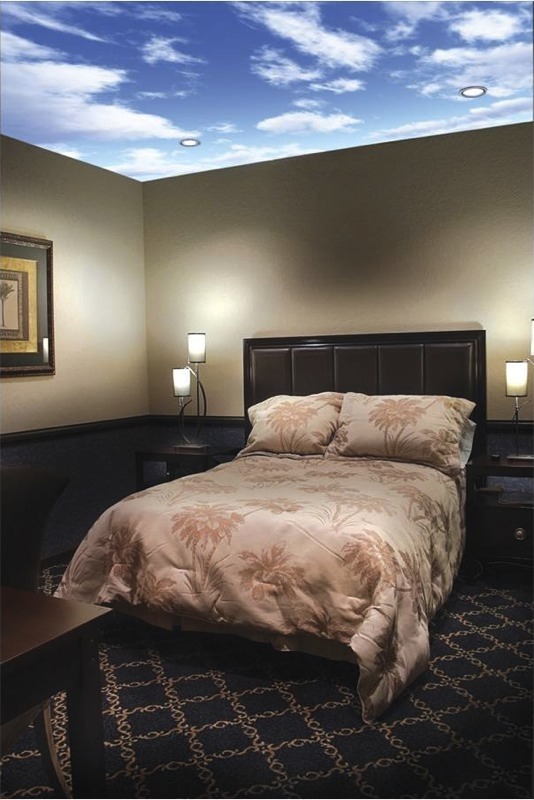 At the Sleep Center, physicians are assisted in your care by a dedicated staff of registered polysomnograph technologists, registered respiratory therapists and registered nurses. 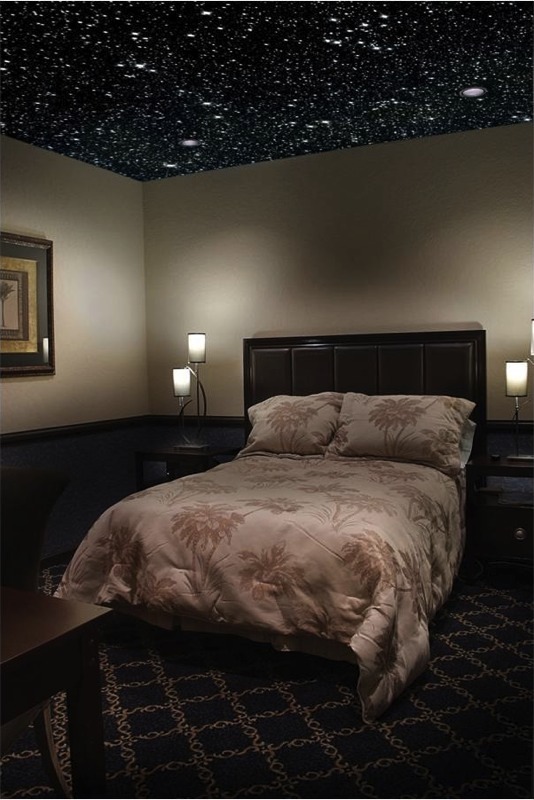 One of the benefits of a multidisciplinary sleep center involves the collaboration of physicians from many medical specialties in the testing, diagnosis and treatment of your symptoms, through highly specialized studies with the convenience and privacy of a upscale hotel setting.